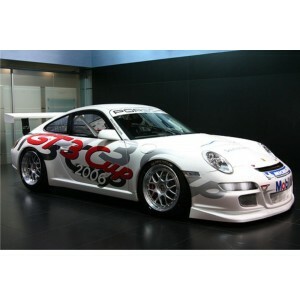 Porsche GT3 Cup Race Graphics Kit. 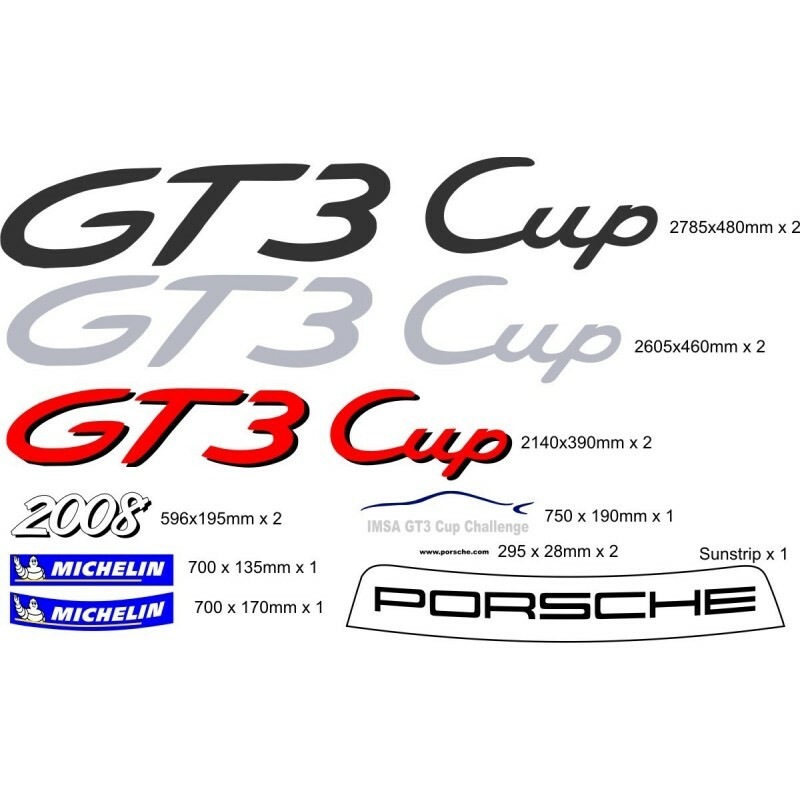 The large GT3 Cup graphics are in Red with Black Shadow, Graphite and Silver, these can be changed to suit if required. 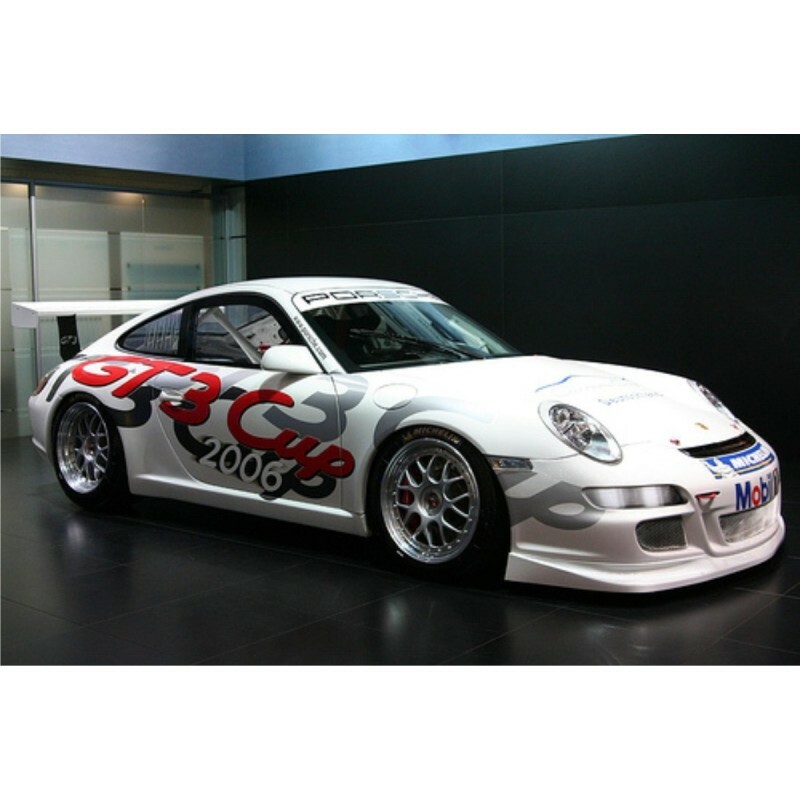 All graphics shown in the layout are included, if any changes are required, please either leave a message in the box providied at checkout or email after purchase.